ANYLOAD dial and spring scales are precision machined with temperature compensated springs. 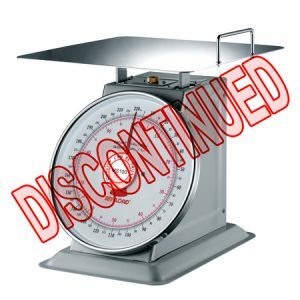 These light weight mechanical scales are equipped with a smooth stainless steel platter and are made from metal and enamel materials for durability and easy portability. With easy to read color coded graduations, our dial and spring mechanical scales are ideal for the food and agricultural industries.